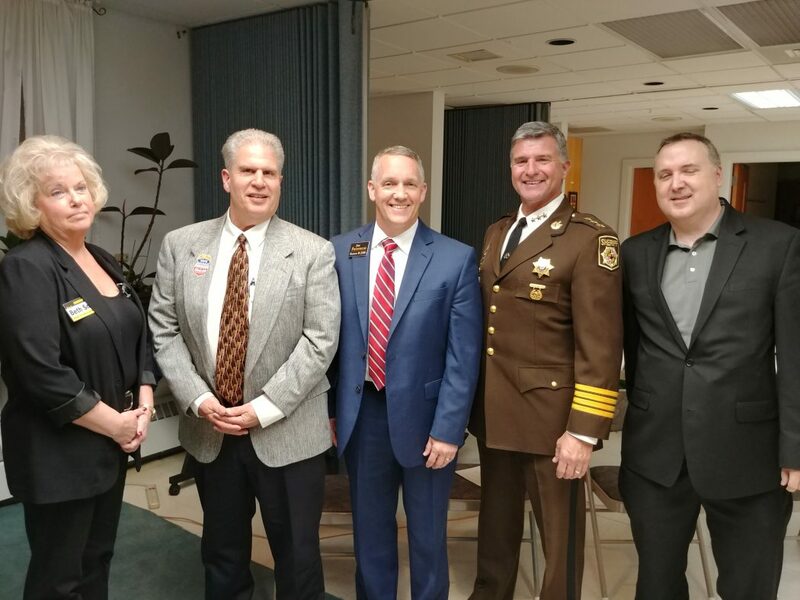 I was honored to be part of tonight’s Anne Arundel County Republican Sheriff Candidates Forum hosted by the District 32 Republican Club. Thanks to my friend Steve Reigle and his team for organizing this event, as well as all the folks to come out. Thanks as well to Sheriff Ron Bateman, Jim Fredericks, Damon Ostis, and Beth Smith for participating and answering some tough questions. Red Maryland broadcast the debate live on Facebook live, and the video is available below.